Love is the key ingredient to destroying a hateful mindset. As, you go through your day remember that people will be more thankful for the unconditional love you’ve shown towards them. In the mist of your fiercest storm it’s easy to become overwhelmed. Though Christ may delay His arrival to assist you, it is for the purpose of strengthtening your faith. We never know how much real faith we have until it is put to the test in some fierce storm. 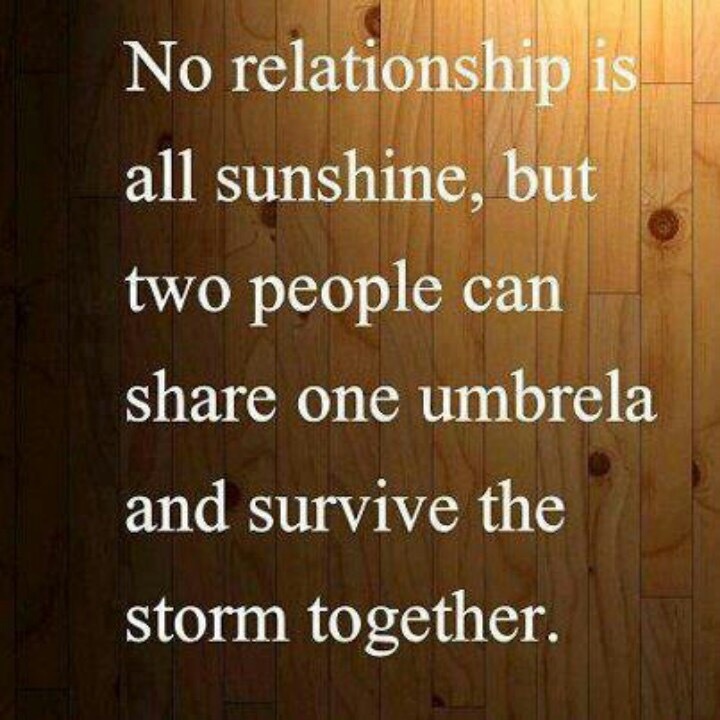 When you become overwhelmed by the storms of life don’t forget to break out your umbrella.